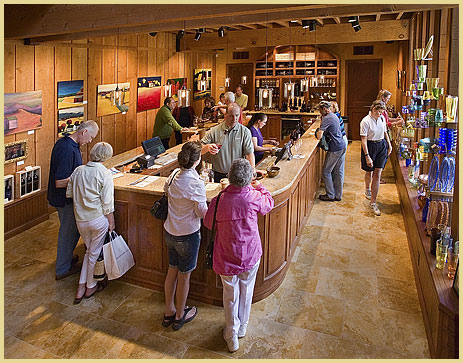 At $2.99, Wine Tasting Tab will launch with information on about 650 tasting rooms. A third are located in the Sacramento wine region – Sacramento, San Joaquin, Nevada, El Dorado, Calaveras, Amador, Yolo and Placer counties – as well as about 250 in Napa County and 200 in Sonoma County, Ehlert said. Ehlert has been approved as an application developer by Apple and Google. He developed the app with technical support from an experienced app consultant. Both companies must approve final versions of the application before it’s launched. He expects to submit the final version early this week. The application may launch as soon as Oct. 26. They expect to add a few hundred more wineries over the next few months for a total of about 1,000 by year’s end.